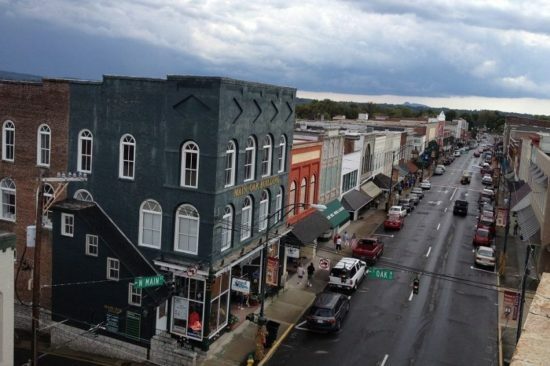 The mythical television town of Mayberry, a peaceful, folksy burg presided over by the amiable, homily-dropping Sheriff Andy Taylor, was based on Mount Airy, in Surry County, N.C., the hometown of Andy Griffith. 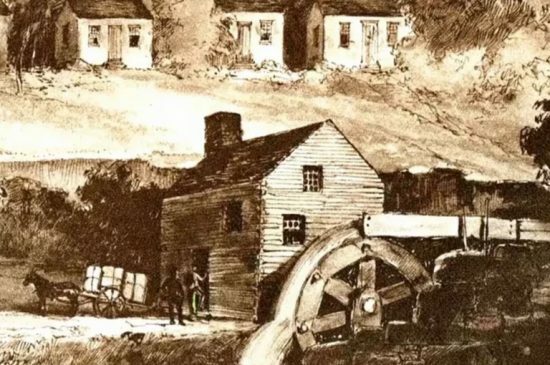 It’s also the hometown of Bill Hayes, the producer-director of this documentary about Mount Airy and its residents, both past and present. 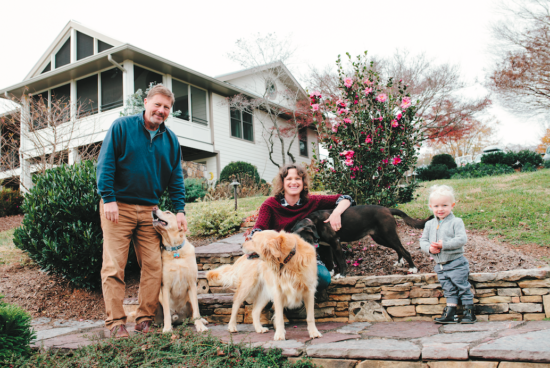 Producer Bill Hayes spent his childhood working hard on his father’s 300-acre tobacco and dairy farm in Mount Airy, waiting for the day when he could leave small-town North Carolina to make it big. 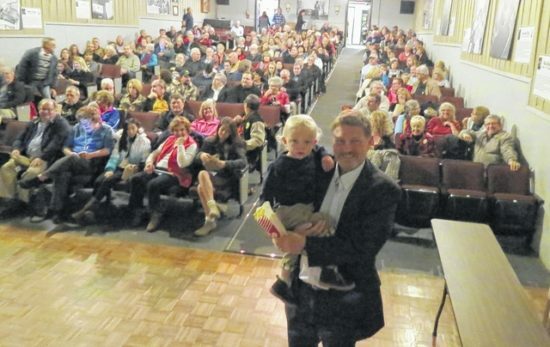 The Earle Theatre downtown was packed for its debut Saturday night, when admission was by invitation only. 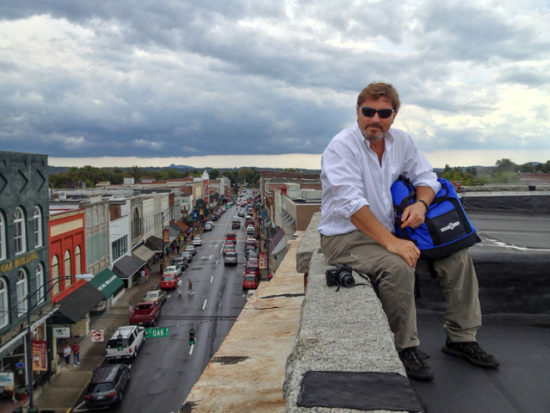 After a career spent creating non-fiction television programs that have aired around the world, Mount Airy native Bill Hayes realized the most compelling story needing to be told was right in his own backyard. 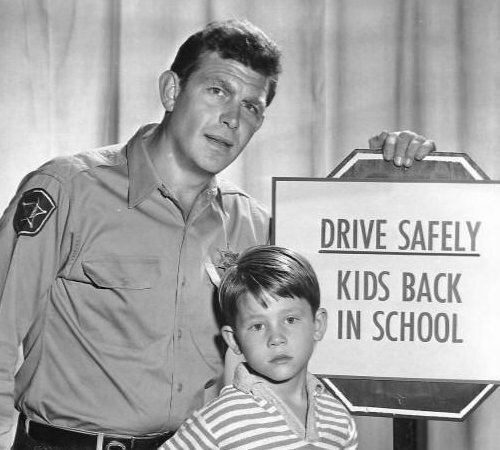 Many know Mayberry as the idyllic town that was home to the fictional Andy Griffith show. 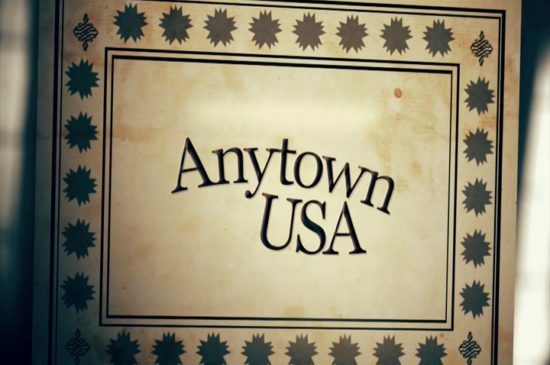 Anytown, USA is an advanced seminar at the Center for Documentary Studies at Duke University offered annually through its Continuing Education program, in which students produce and edit videos related to a small town in North Carolina. 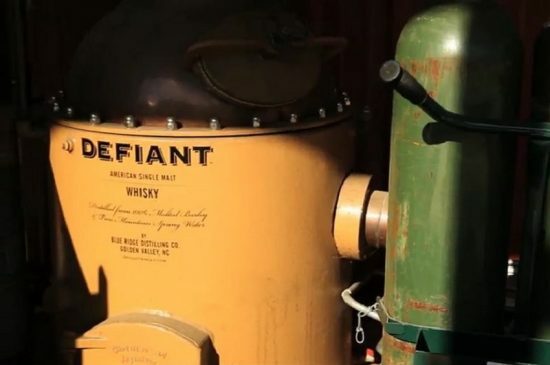 North Carolina fisherman battle to stay independent from large scale commercial operations. Mount Airy Ukelele Invasion – need we say more? 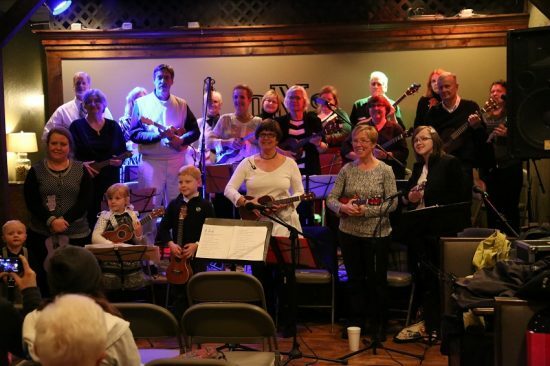 Mount Airy is home to a ukelele rock orchestra class made up of students age 5 – 85. This unique class was started by George Smith, who also happens to be the composer for the documentary film “The Real Mayberry”.